On Friday 16th November our Wheelbase Yorkshire store will be hosting a yoga class geared specifically for cyclists with local teacher Yoga Wellbeing. 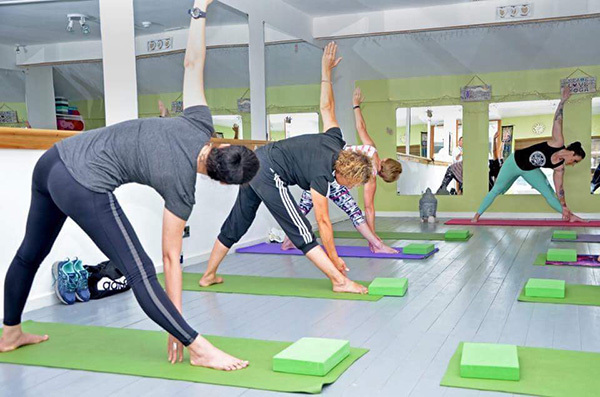 The 1 hour class will start at 7pm and will take place in our Ilkley store on Skipton Road. Team members Ben and Bernie will be there helping out and participating in the class. To sign up give the Ilkley store a call on 01943 816101 and speak to Ben. Yoga has become increasingly popular with both road cyclists and mountain bikers in recent years. The hunched over bike riding position is not natural to us and hours spent in the saddle can take a toll on the body, particularly taxing on the lower-back, neck and shoulders. Shortened hamstrings and hip flexors can lead to injuries and discomfort and ultimately reduce time spent on the bike. That’s where yoga comes in. 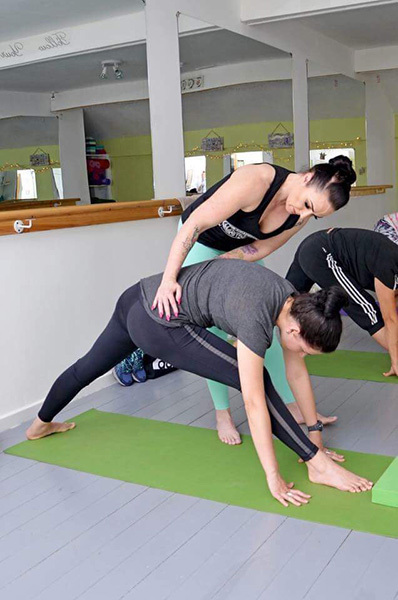 Through a combination of stretching, strengthening and breathing techniques and sequences, yoga can restore the body’s imbalances and help build a foundation for a strong core which is vital to holding a good position on the bike. The class will be geared towards cyclists with techniques focused on improving and maintaining bike form. Mats will be supplied and the class will begin at 7pm. We hope to see you there.